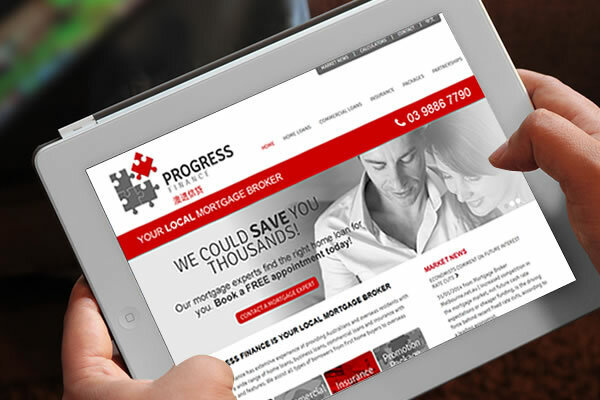 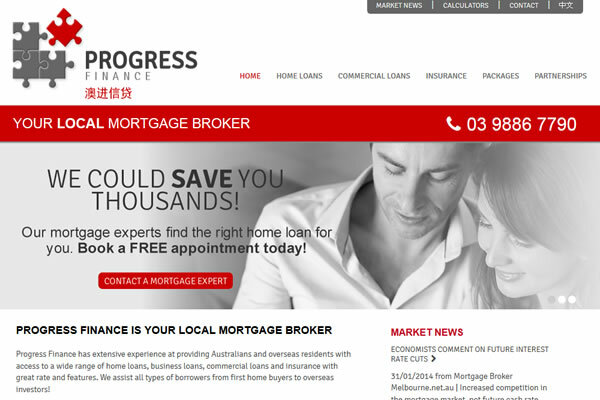 We have created a brand new website for Progress Finance, a local mortgage broker. 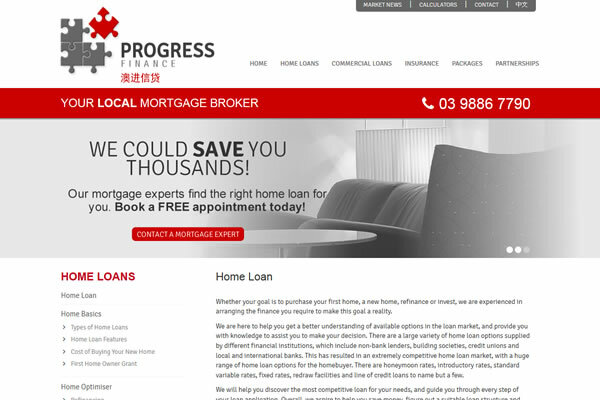 The website features a strong call to action and a custom cms for easy content management. 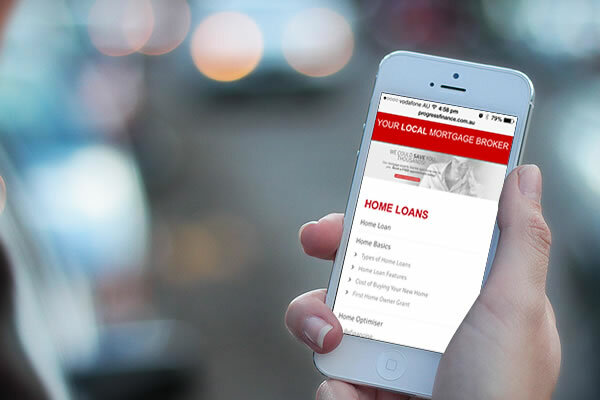 The total package includes website design & development, custom CMS, PHP, CSS, jQuery and responsive design for mobile devices.